Asia Argento, a former prominent leader of the #MeToo movement, has again denied allegations that she raped actor Jimmy Bennett, stating she was the one who was assaulted. Argento gave a detailed interview Sunday to Italy's Non e l'Arena, days after Bennett's appearance on the show. 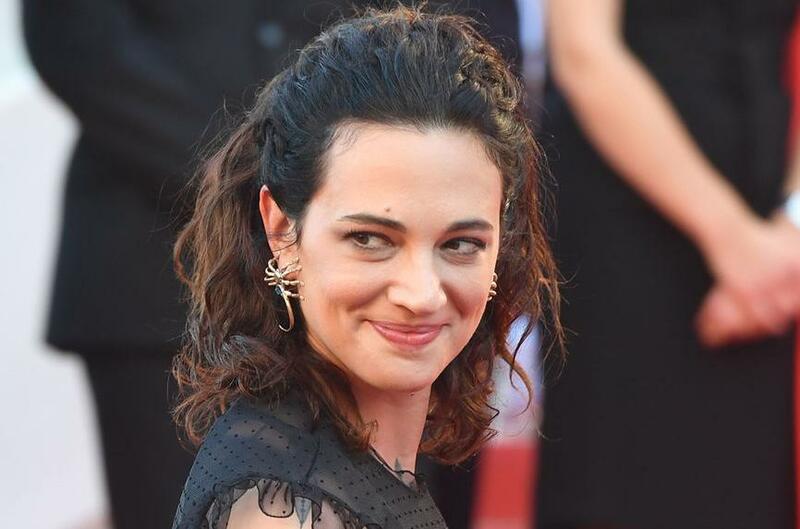 Bennett previously said in documents obtained by the New York Times, that Argento assaulted him when he was 17 when the pair met in Los Angeles in 2013. The documents also said Argento arranged to pay Bennett, who is now 22, $380,000. Bennett was 7 years old when he starred in the 2004 film The Heart Is Deceitful Above All Things with Argento, who played his mother. Argento, 43, also directed the project. Argento denied Bennett's version of the incident on the program and said she was called by the actor to help him read lines from a script. "I did not know he was underage, I thought he was 18 because he had also told me this. It is not true that there was a chaperone," Argento said on Non e l'Arena, as translated by The Hollywood Reporter. "I told him, 'OK, Jimmy, maybe we can do a movie together, I can find a part for you.' He lit up and we hugged at that moment. Then he began to kiss me and touch me in a way that was not that of a child with his mother, but that of a boy with crazy hormones," she said. "He literally jumped on me; he put me sideways across the bed. He did what he had to do. He didn't use a condom. It lasted for 2 minutes. ... I was cold, unable to move. Shocked, I asked him afterwards why he had done this, and he told me that I had been his sexual fantasy since he was 12 years old," Argento said. Argento has recently been feuding with fellow #MeToo movement leader Rose McGowan, after McGowan made a false statement about Argento's sexual assault allegations. McGowan apologized on Twitter on Thursday for getting some of the facts wrong. "Now go on, live your life and stop hurting other people, will you Rose" Argento said following the apology. Argento on Saturday posted to her Instagram Story a photo of a new tattoo of a dagger she received on her foot. Argento tagged McGowan in the image alongside the words "Bye bye," Us Weekly reported. A second photo included the phrase "Significato: vendetta consumata," which translates to "consumed revenge."